The two Boards were amalgamated in 1999 to form the Ontario Potato Board that consists of a Fresh Council and a Process Council. Registered fresh growers meet annually to elect nine Councillors. Registered process growers meet annually to elect eight Councillors. Each Council then elects its own Chairman, 1st Vice-Chairman and 2nd Vice-Chairman. 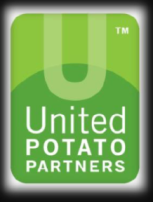 The elected Chairman and two Vice-Chairs from each Council are then Directors of the Ontario Potato Board. The Board recommends a minimum price of fresh potatoes in accordance with the market conditions on a weekly basis. The Board also negotiates contract prices for processing potatoes in February of each year. 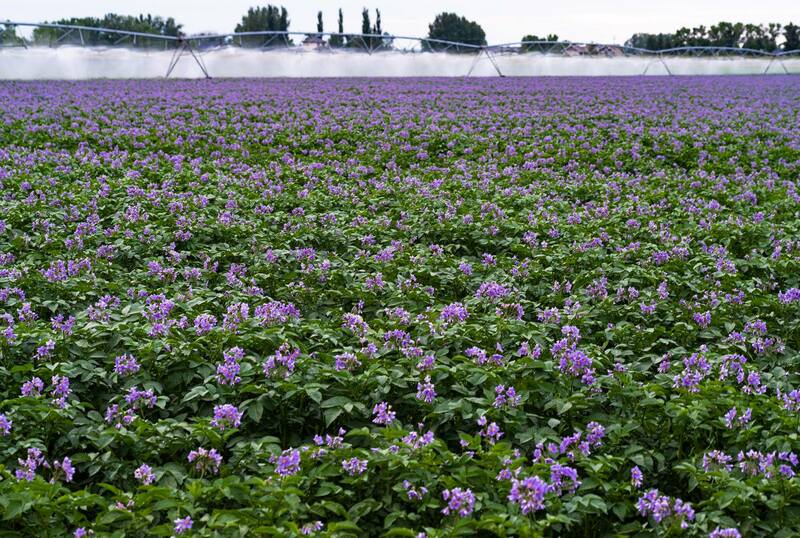 The Ontario Potato Board is dedicated to providing consumers with delicious high-quality potatoes, being a resource of information and to address inquiries about potatoes, potato processing, storage, preparation and nutrition. Currently the Chairman of the Board is Glen Squirrell and the Chair of the Process Council is Harry Bradley.